With Steve as your agent, you'll have decades of luxury real estate prowess and elite service by your side, successfully procuring your every goal. His many high-net-worth and celebrity clients value his discretion, reliable perspective and market expertise. They appreciate and value his dedication to finding creative solutions that make each transaction come together with a positive result. 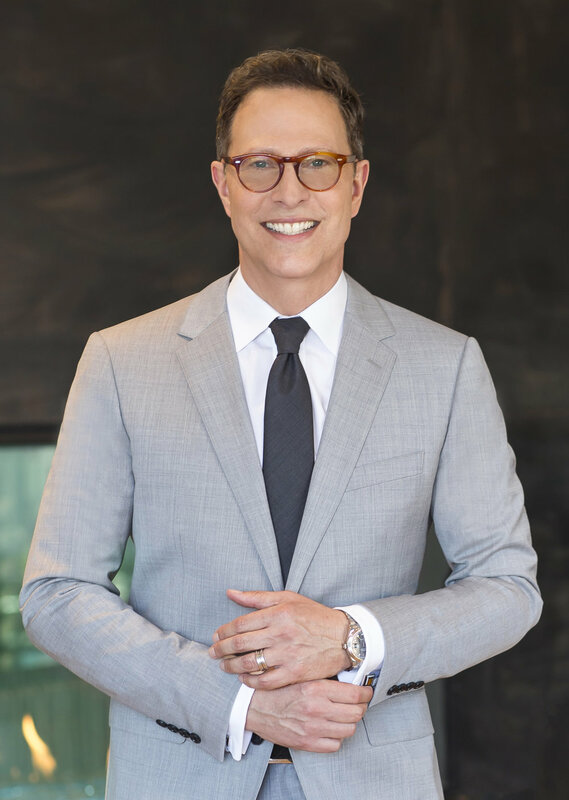 His vast knowledge of architecture and design and his keen understanding of industry trends, along with a stellar reputation for first class service and exceptional counsel, has allowed Steve to be an invaluable asset to his clients. Member of Coldwell Banker’s Society of Excellence, ranking among the top 1% of Coldwell Banker Sales Associates internationally for 20 years in a row. Consistent top L.A. producer, ranked in the top 1% at Coldwell Banker nationally. Board Member of The Friends of The Israel Museum.